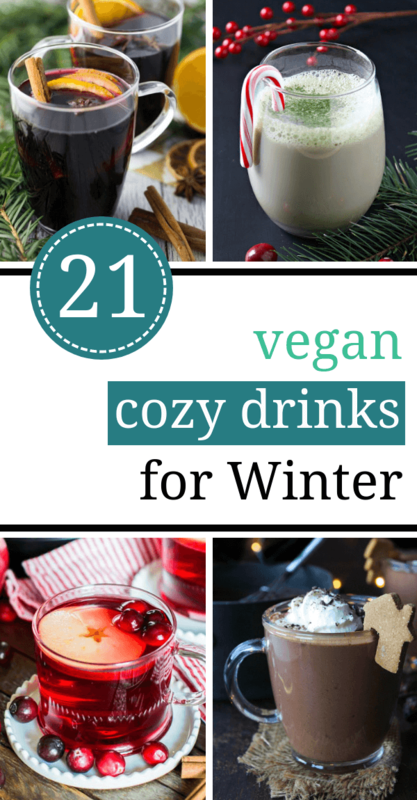 Sip on these Cozy Vegan Winter Drinks under a blanket, all day long! They are dairy-free and healthy! Good for your soul AND body. 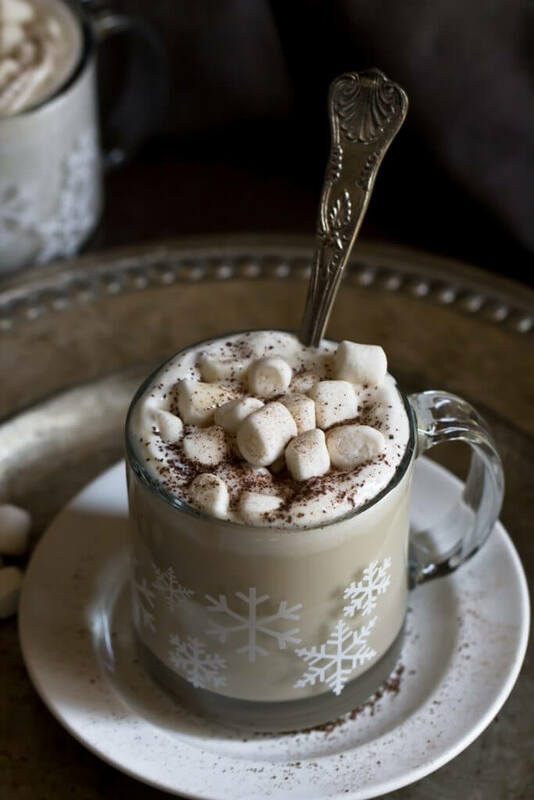 This delicious DIY hot choco mix is perfect if you would like to take part in an easy winter fun. 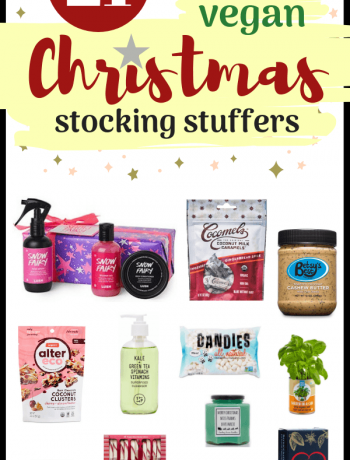 It’s much cheaper than a store-bought one and even healthier. Win-win! With this recipe you get 3-in-1. If you ever get bored of one of them, you can always change the taste up. 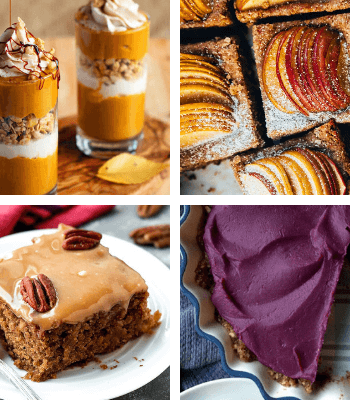 All three is a sweet and tasty treat that will warm you up like a cozy blanket. 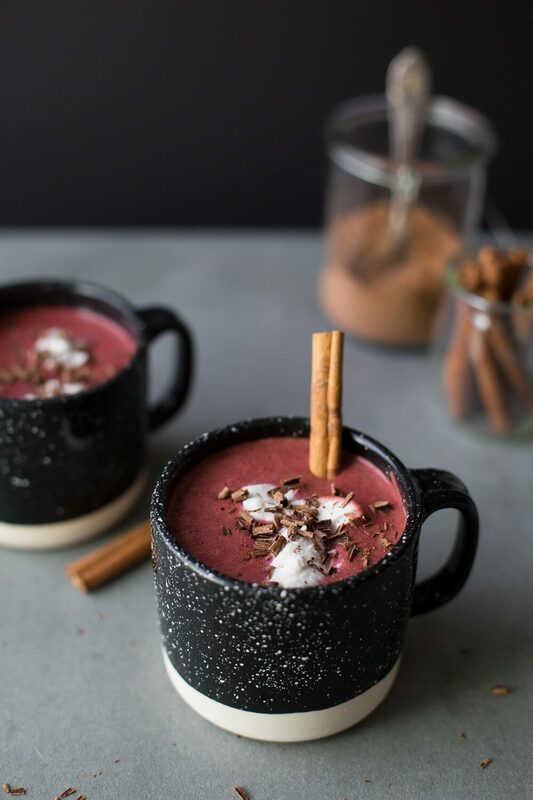 If there is one way to improve the classic hot chocolate, it’s definitely to make it red velvet-y. It’s like Christmas itself in a mug. 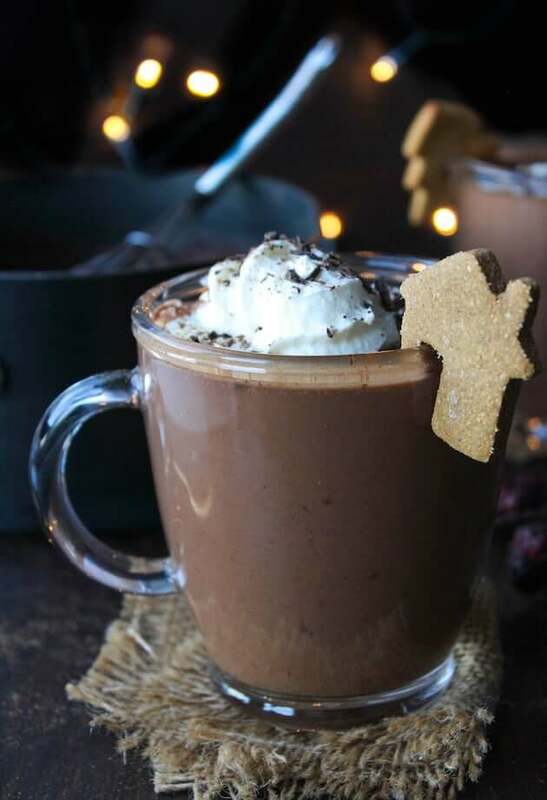 We’re pretty sure that the best way to enjoy a winter day is by dipping gingerbread cookies into this amazing gingerbread hot choco. It’s literally perfect. This white chocolate drink looks like a snowy mountain and tastes like chocolaty clouds. 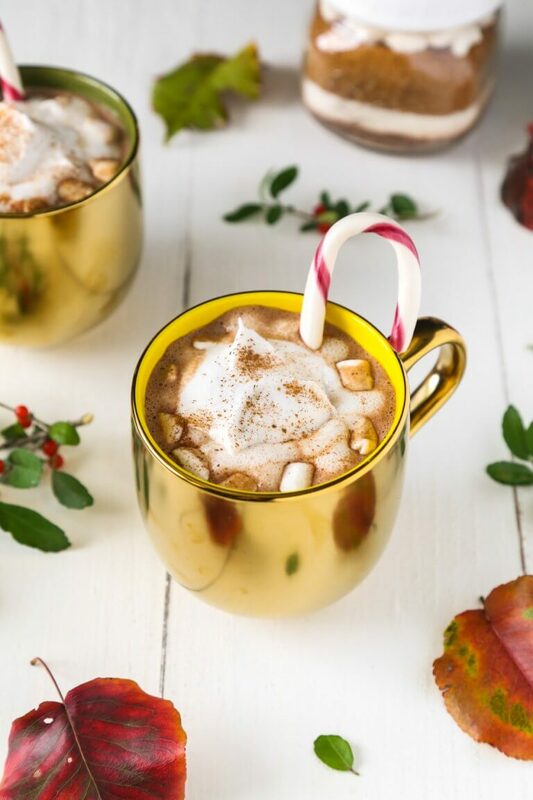 It is a heavenly drink, that is a must if you have a sweet tooth. 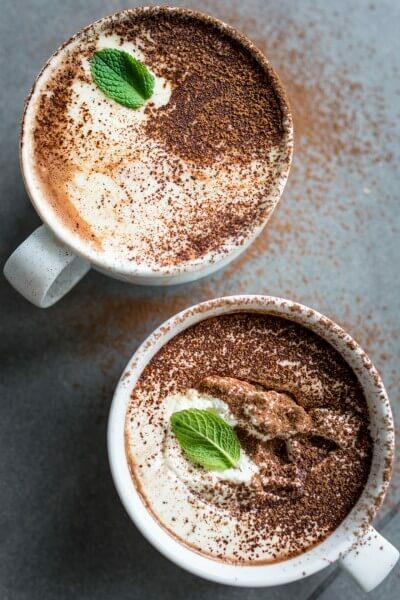 Nothing is more creamy and cozy than Mexican hot chocolate. 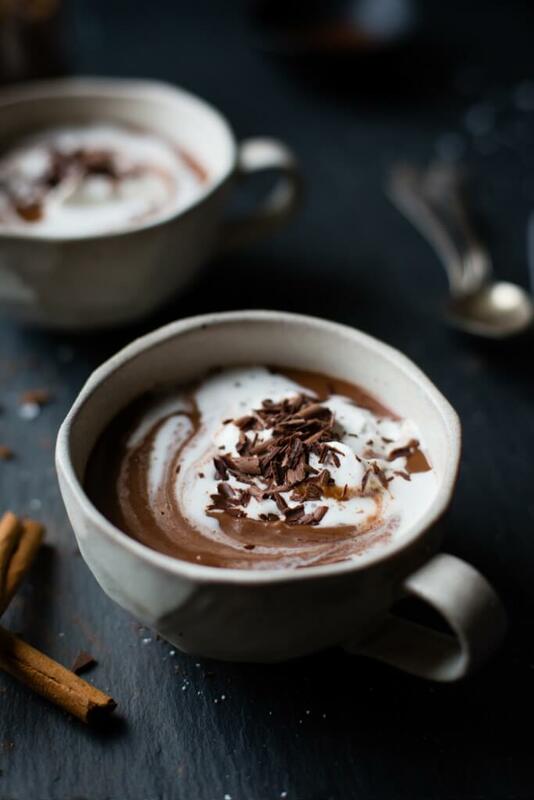 This recipe perfectly nails what a 10/10 Champurrado should be like. 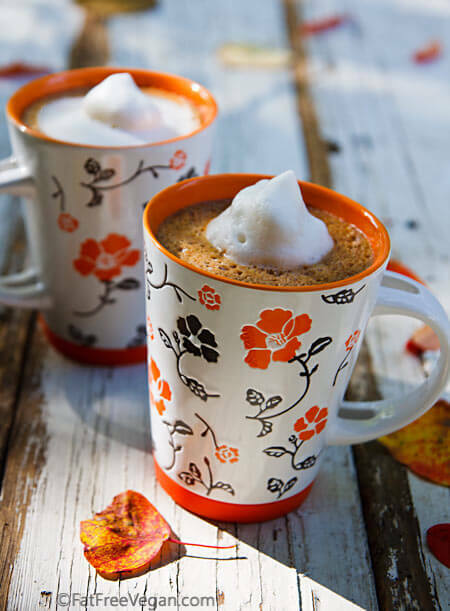 Sneak a little fall into your cozy winter drink with this pumpkin spice hot choco for double coziness. 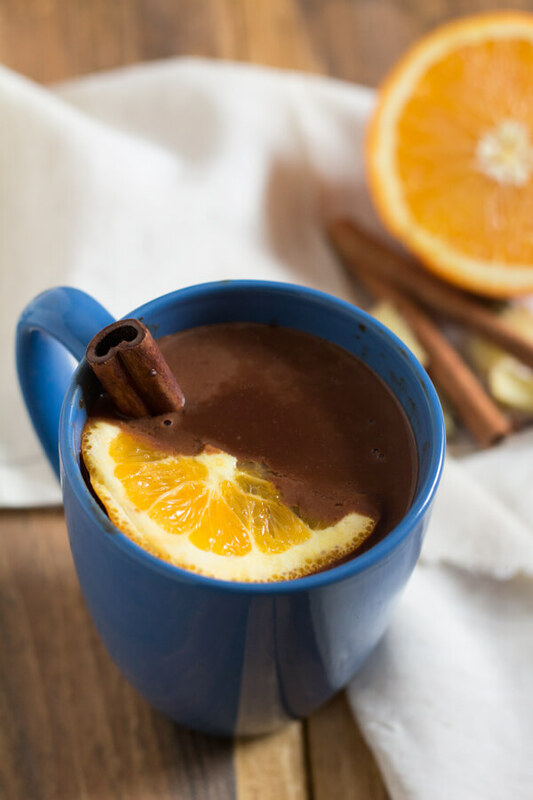 Citrus flavors are always a really good choice to mix with chocolate. When you add coconut too, the result will be a divine dessert-worthy drink. 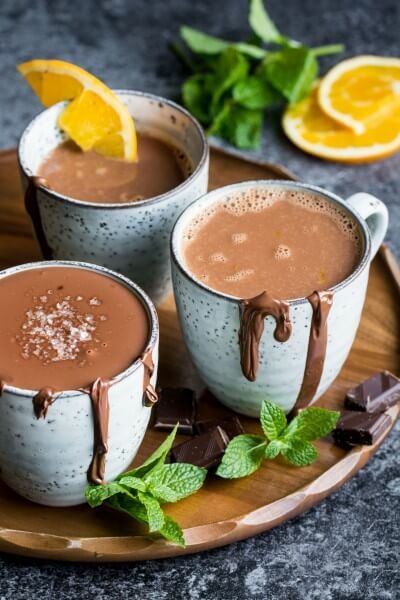 The best way to get energized and warm on a cold winter morning is definitely with this peppermint hot chocolate. 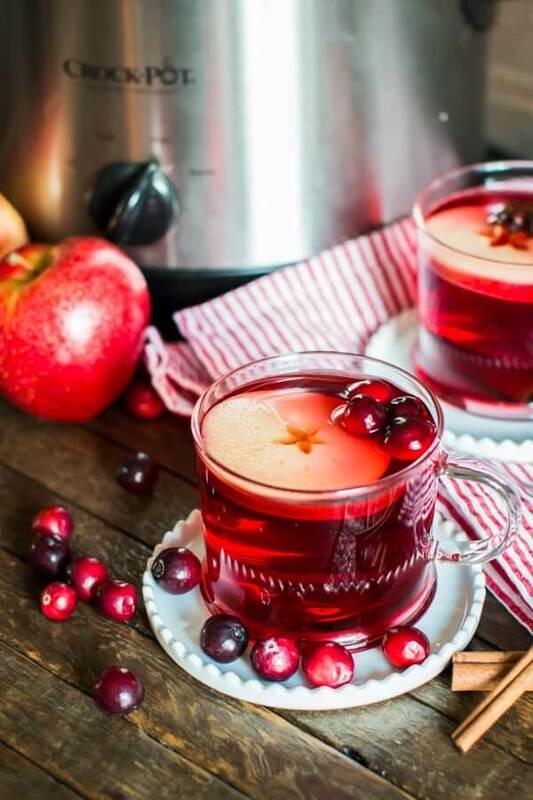 Delicious cranberries give this cider its wonderful fruity taste. Perfect for holiday events and dinners or simply for evenings, while under a blanket watching your favorite movie. 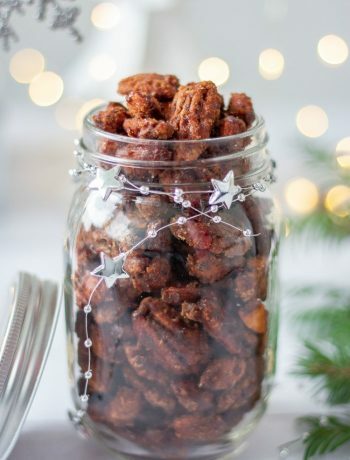 Tanks for including my recipe! sharing!